Despite the odds, the community produced its first lawyer in 1945, when Kew Dock Yip graduated from Toronto’s Osgoode Hall and was admitted to the Ontario bar. 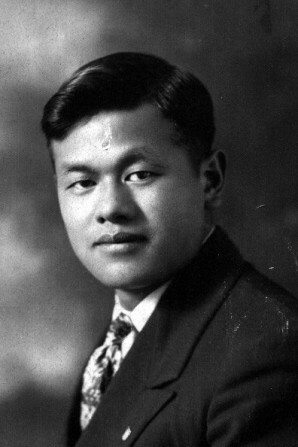 Dock Yip, as he was known, was born in 1906 and was the 17th child of Vancouver businessman Yip Sang, who had amassed a business empire large enough to support three wives and raise 23 children. “He told me there was less discrimination in Ontario, because there was less Chinese,” recalls his son John, who was interviewed for Road to Justice. Dock Yip and a friend from law school, the late Jewish civil rights lawyer Irving Himel, worked together with activists from across Canada to repeal the Chinese Exclusion Act.